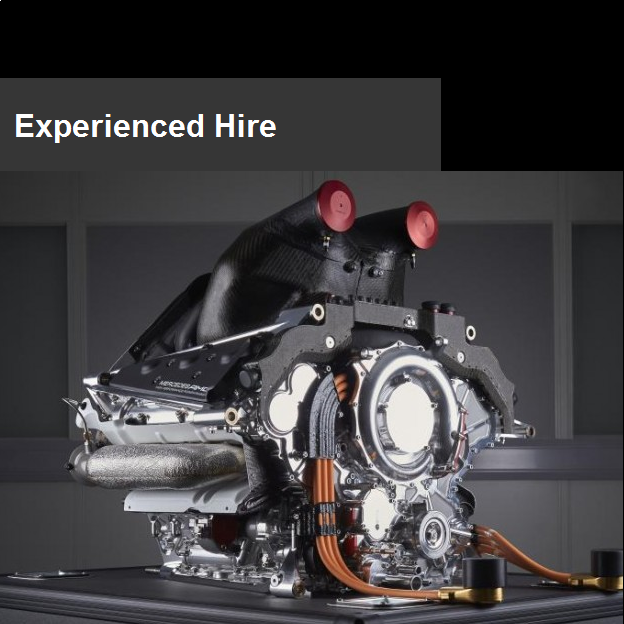 At Mercedes AMG High Performance Powertrains we offer a 12 month Purchasing Placement scheme which will tap into your passion and determination to win, giving you a real opportunity to contribute to our success story. In Purchasing we enable the pace of technology development by creating a dynamic and responsive external supply chain. We ensure our world class facilities are maintained to the highest standards through effective contract management. We ensure the quality, delivery and cost of all goods and services meet the business needs. We do all of this by working collaboratively across the business to execute the sourcing of all parts and services, delivering them on time and to specification. 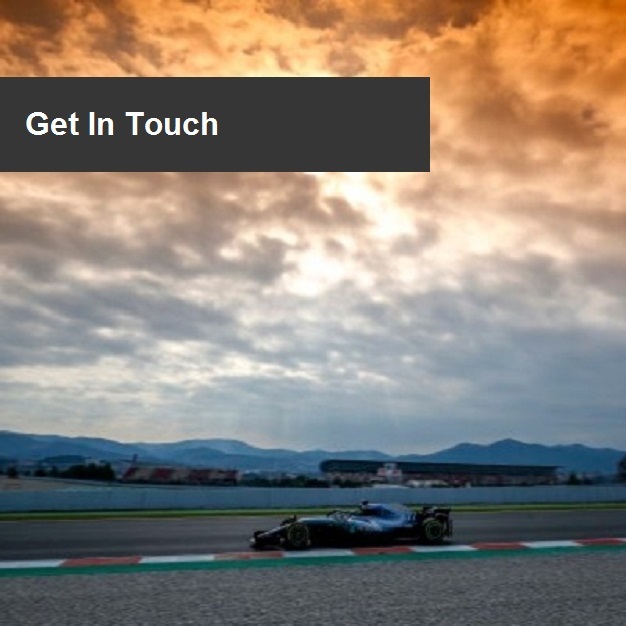 We can offer you the opportunity to work in a state of the art Research and Development Centre alongside some of Formula 1’s best engineers. 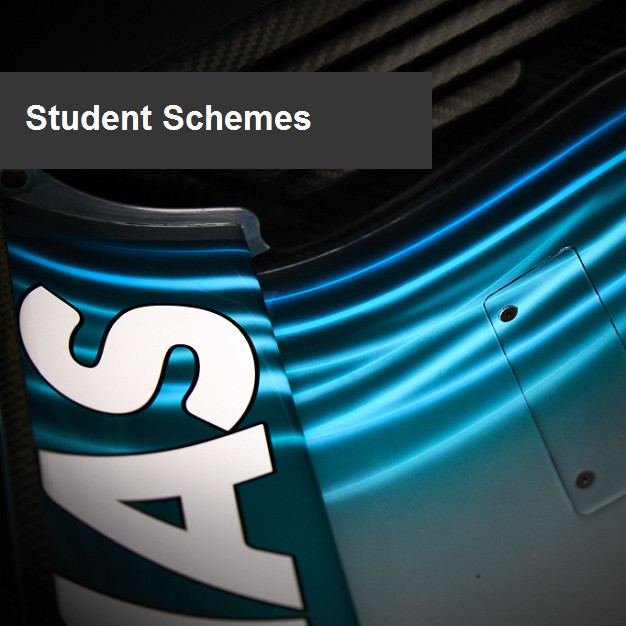 This is a fantastic opportunity to start your career in Formula 1 and to develop into a Technical Buyer or into a wider Operations Management role. Your application will be reviewed, if successful you will be contacted to arrange an interview.